Situated on a gated 3+ acre bayou lot in River Oaks, this residence accommodates a luxurious lifestyle for everyday living, entertaining, and professional requirements. Anchored by the enormous, triple-height, marble and glass reception hall, the first floor encompasses the elegant formal living and dining salons for well more than 200 guests; a professional-grade, eat-in kitchen extensively equipped to service household gatherings or entertainment of any size. Positioned on the second floor, the sumptuous master suite offers the luxuries of space and privacy with a pair of serene bedrooms served by two full magnificently appointed full baths; bespoke dressing areas; lavish, custom fitted closets; a fitness center/beauty salon; and two balconies. Additions include a resort-style pool, spa, and fully equipped entertaining cabana, a separate summer kitchen with pizza oven and bar; a gazebo with commercial hibachi grill and exceptional children’s play areas. Please, send me more information on this property: MLS# 44760546 – $20,000,000 – 1000 Kirby Drive, Houston, TX 77019. 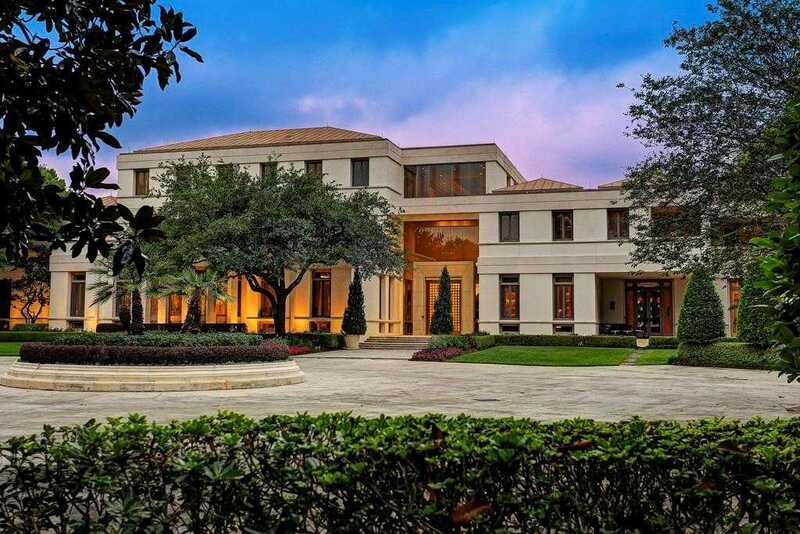 I would like to schedule a private showing for this property: MLS# 44760546 – $20,000,000 – 1000 Kirby Drive, Houston, TX 77019.